We are speechless at the homeless man's dedication to stay by his dog's side. We hope he gets all the help he needs. We’ve already witnessed numerous times how dogs are putting their lives on the line all for the sake of their owners’ well-being. 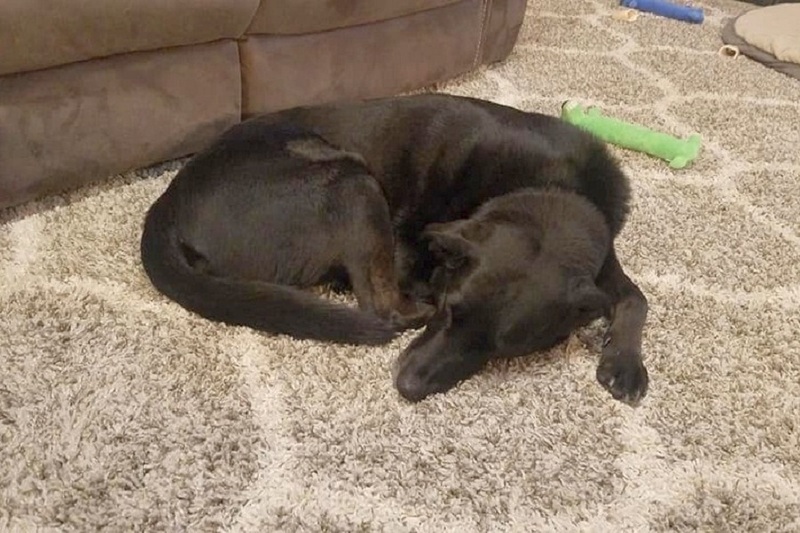 Now, we are happy to share this story where a man goes above and beyond, risking his life, just to make sure his dog is doing fine during the harsh weather conditions. 57-year-old Jay Mitchell lost the roof over his head after the loss of his beloved wife of 27 years. 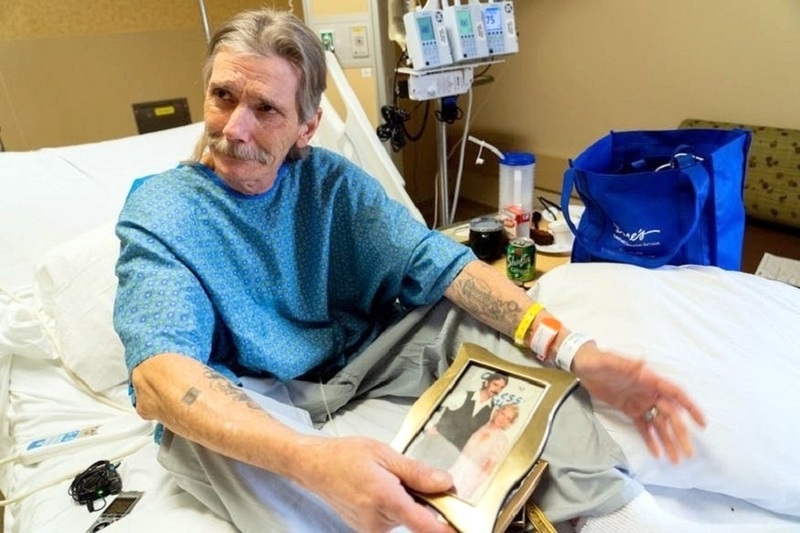 The huge medical bills and the enormous funeral costs left him penniless and unable to pay the rent, so both him and his dog were kicked out on the street. 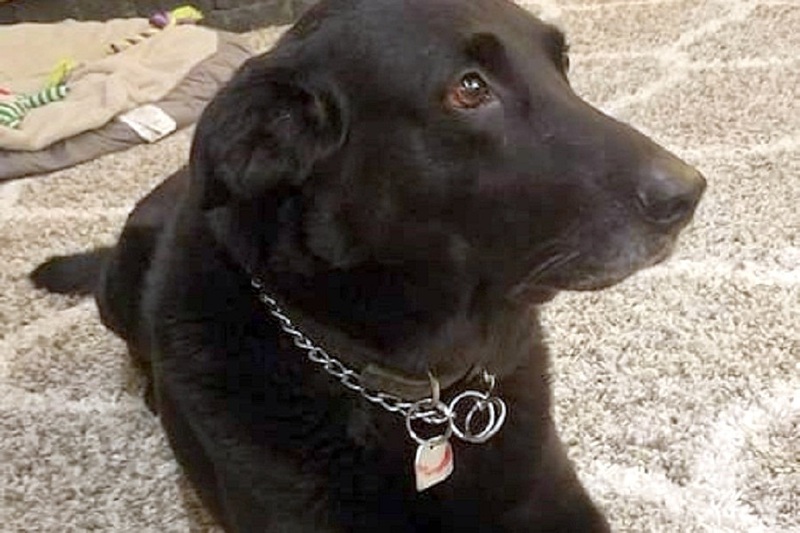 The temperatures in Minnesota were below zero, so Jay and Hero, the 10-year-old Labrador-Golden Retriever mix found a temporary home in Jay’s truck. 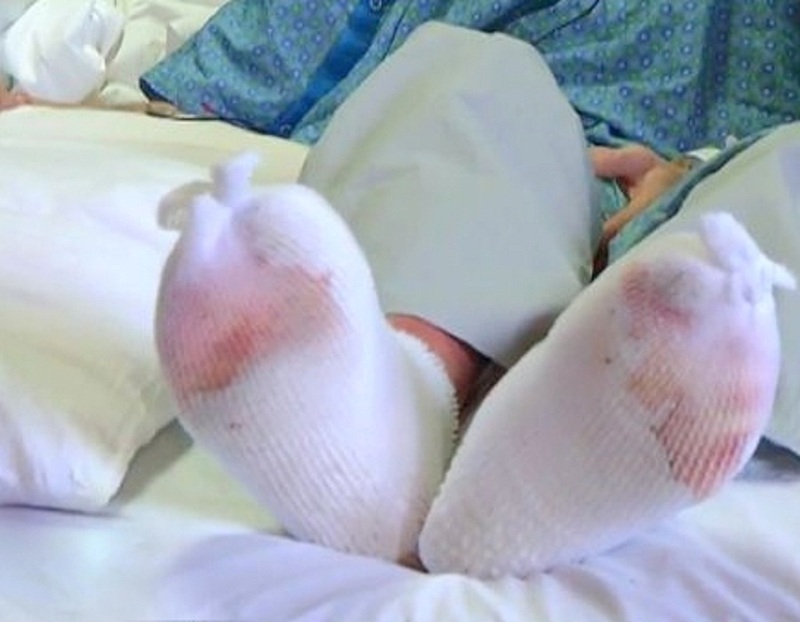 They struggled to brave the cold which eventually left this now homeless man with severe frostbite on his feet. He was quickly admitted to hospital, but he couldn’t stay there knowing Hero was outside on the cold all by himself. Gathering his strength, he dragged his feet full of sores back to his truck. Jay later told KARE 11, “I know it may sound silly to give that much for a dog but he isn’t just a dog to me. He’s like a human being, like my own son.” And although as his says this may sound silly to some, those owning a dog will perfectly relate to this man’s words. Dogs indeed are family. Luckily, Jay’s story caught the attention of John and Julie Ganfield who were willing to offer help. This couple took care of Hero while Jay was getting his medical treatment. This time, he knew his dog was in safe hands. The Ganfields even started a GoFounMe page in hopes of raising $50,000 for Jay and Hero. They could have a new, fresh start with that money. So far, $40,000 have been raise. Unfortunately, Jay’s toes had to be amputated due to the severity of the frostbite infection. That means he’ll be spending more time at the hospital, but he doesn’t mind that knowing Hero will be waiting for him under a safe roof.